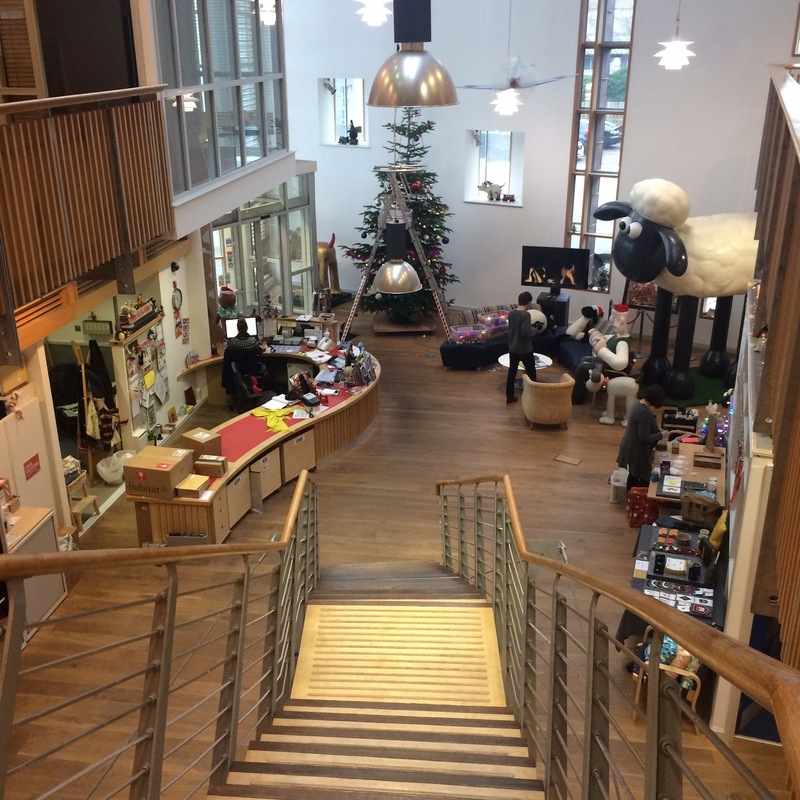 Back on the 20th January 2017, we were thrilled to have our launch for Animated Women UK South-West at the renowned Aardman Animations in Bristol! The aim was to celebrate the magnificent work done by women and companies in this region and where better to host it than where much of the magic of UK animation started!? Aardman is the home of a unique brand of independent film; best known for “Wallace and Gromit”, “Chicken Run”, “Pirates!” and their iconic trademark character and show “Morph”. We were very lucky to meet Morph on the day and he’s just as cheeky as ever! 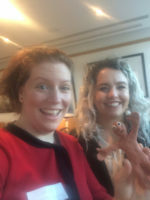 Chaired by Animation Consultant and Producer Helen Brunsdon the goal was a discussion of the upsides and downsides of working in the South West for individuals and companies, the current climate and how to provide encouragement to people considering working in animation. 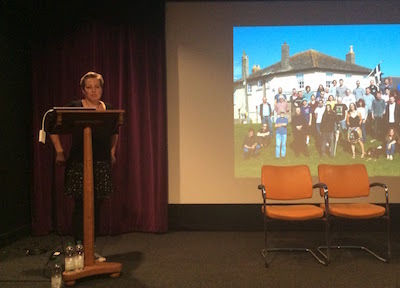 Helen also presented an exciting update about Animation UK - now part of the newly formed UK Screen Alliance providing a collective voice for the Animation & Visualisation sector. Read more here! The day’s presentations included a summary of the success of our first ever Achieve Programme by Helen North (Programme Producer and founding board member of AWUK). Sponsored by Creative Skillset, Disney, Turner, The Mill and Escape Studios, it was really inspiring to hear the stories of those who participated and the positive feedback we received. It goes to show there is a real need for continued mentorship and support to senior, mid-level and junior women in the animation and vfx industries! One of the main talking points was that currently, there is a lack of strong female role models. The majority of the audience felt that we need to go into primary schools and not just secondary schools and universities to make a positive impact early and make young people aware of the vast creative opportunities and careers that are available to them. A Lighting TD recounted how she had visited a school where nobody knew what that was, let alone that it was something that women could do. Talks like this help challenge stereotypes and open the eyes of future generations. We also questioned our industry guests about how they think we should move the South West activity forward. Here are just a few of their responses! 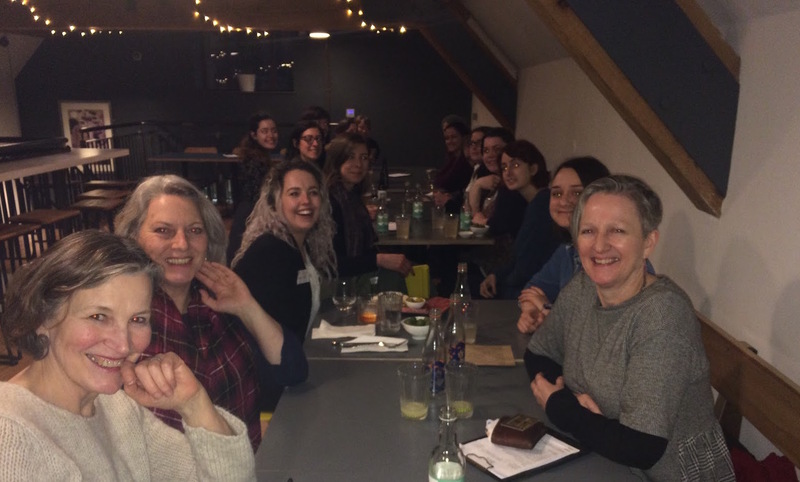 Q: What resources do you think are needed in Bristol & South West for women working in the animation and VFX community? A: “It's great to know there's so much research going on - also to hear thoughts of experienced and entry-level women”, “flexible working” and “ research & case studies on how women have balanced work & motherhood”. Animated Women UK would like to thank all of the volunteers and participants who made this such a great event. We really appreciate the feedback provided to help us push this research further. We will be producing a full article on the Bristol and Bournemouth events and the research findings, which will be published on our blog page. We look forward to catching up with everyone in the near future to see what you took away and implemented in your workplaces and local areas. Our aim is to listen to the ideas of the women in industry and academia, to increase resources, create events, discussion groups and training. 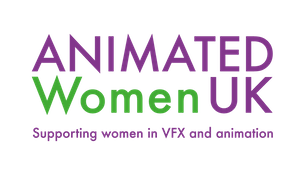 We need volunteers, producers, board members and mentors to facilitate the growth and development of Animated Women UK on a national level! We have people who would like to get together in Bristol. If you would like to join them, please let us know by emailing awukvoice@gmail.com! A big thank you to the team at Aardman Animations and to Bertha’s pizza for supporting us!